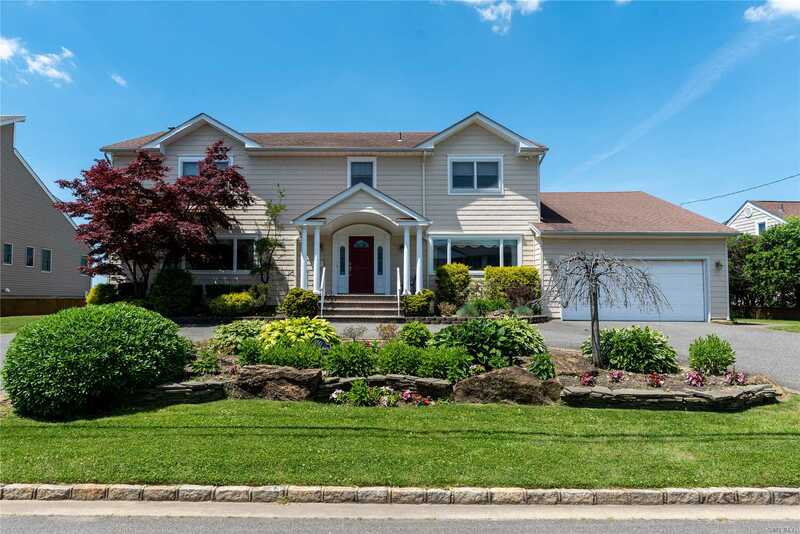 Harbour Green, Center Hall Extended Colonial With 100 Ft Of Bay Water Front! This Gorgeous, Palatial Home, With Possible Mother/Daughter Setup Is Perfect For Entertaining With Water Views From Nearly Every Window. 4000 Sq Ft Not Counting The Basement And Party Deck. Located At The Tip Harbour Green Which Includes Membership To Hgsc.